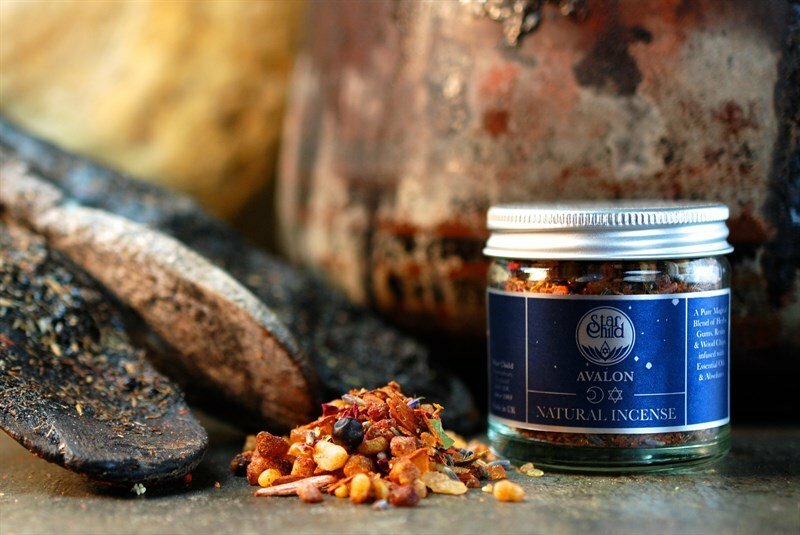 The Avalon natural incense is inspired by the myths and legends surrounding the mystical Isle of Avalon - Island of enchantment and entrance to the Fairy-realm. It is said that the veils between the worlds are thin in this part of the world. Stories are told of travellers who lost their way in the mists and suddenly found themselves among the merry Fairy-folk of Avalon. Seduced by their kind hosts, they danced and played the night away, laughing and drinking with the Fairies and having a jolly good time. The following morn', however, they found themselves back on the dusty old road. But to their surprise they realized that during the night and day they spent in Fairy-land a whole year had passed by and many a traveller never reached their destination in time... These days, the Isle of Avalon has sunk deeper and deeper into the mists and ordinary mortals rarely pass through the veils anymore - but once in a while, especially when the Moon is full, you might catch a glimpse of the merry procession of Fairies passing by. 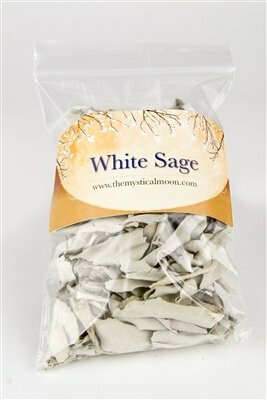 This incense can be burnt to invoke the magic of Avalon, or as an offering to the Fairy-folk. 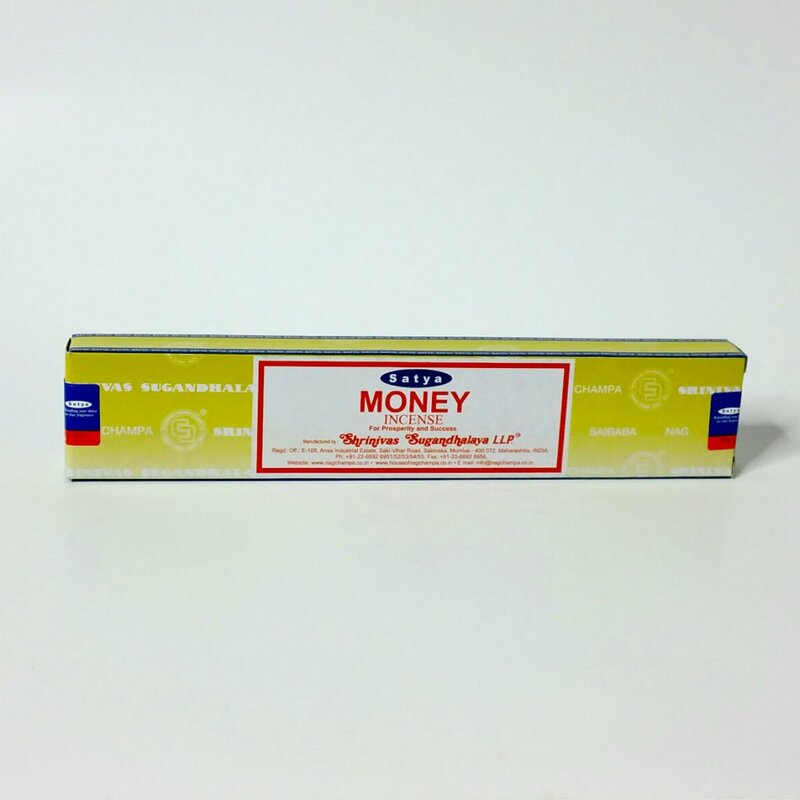 Star Child Incense blends contain purely natural substances such as fragrant herbs, flowers, resins, gums and wood chips that are infused with pure essential oils and absolutes. The symbols assigned to each type of incense indicate the ethereal nature of the special collections added to the respective blends and thus provide a reference to their magical qualities. Each blend contains ingredients that are appropriate to the associated deities and magical purposes for which they are intended. They are potentised with our Magical Collections gathered from various sacred sites in accordance with the cycles of the Sun and Moon. The symbols assigned to each type of incense indicate the ethereal nature of the special collections added to the respective blends and thus provide a reference to their magical qualities. Star Child creations are based on tradition and magic with intent.